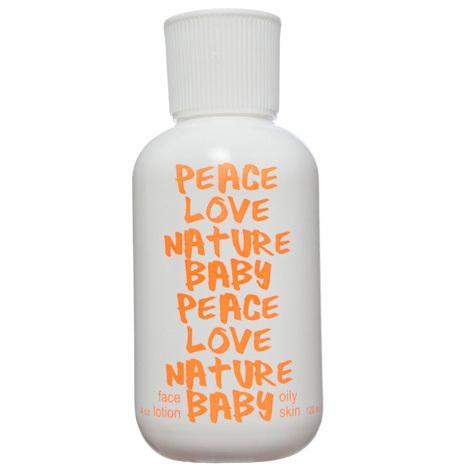 A light and hydrating facial moisturizer specially formulated with essential vitamins and minerals from... 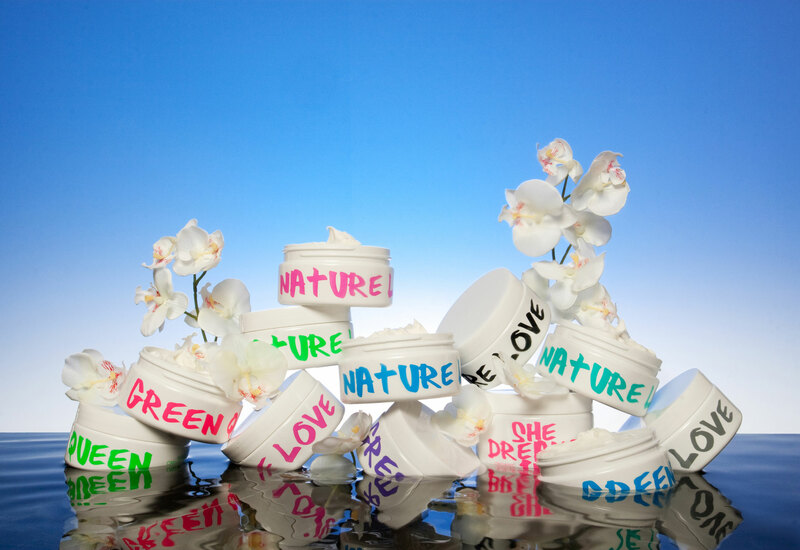 I AM PURE LUXE BOTANICAL FACIAL CREAM INFUSED WITH POMEGRANATE AND EVENING PRIMROSE all skin types CREME BOTANIQUE AVEC GRENADIER ET HUILE DE PRIMEROSE toutes peaux 4 FL.OZ. 120 ML A light and hydrating facial moisturizer specially formulated with essential vitamins and minerals from the pomegranate and evening primrose plants to nourish, hydrate and revitalize the skin. Excellent for everyday use and all skin types. Directions: Apply creme to the face and neck after cleansing, exfoliating and toning. Face moisturizer for normal skin. A rich and soothing formula for daily use made with... BOTANICAL FACE MOISTURIZER LAVENDER FLOWER normal skin CREME HYDRATANTE AVEC LAVANDE peaux normales 4 FL.OZ. 120 ML A rich and soothing formula for daily use made with organic African shea butter, safflower oil, sea algae, and extracts from organic and wildcrafted plants and flowers to hydrate and nurture the skin. 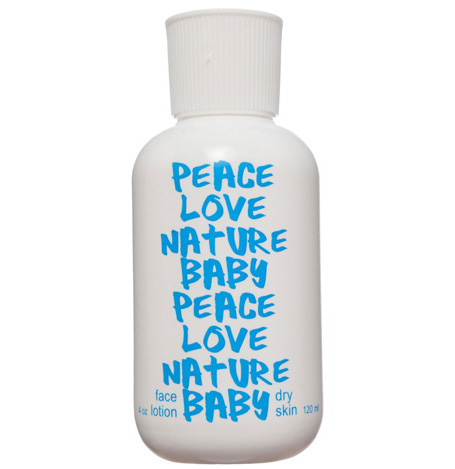 Directions: Apply freely to face after cleansing and toning to moisturize and protect the skin. Face moisturizer for dry skin. A rich and soothing formula for daily use made with...BOTANICAL FACE MOISTURIZER Rose Petal - Dry Skin CREME HYDRATANTE AVEC ROSE peaux seches 4 FL.OZ. 120 ML A rich and soothing formula for daily use made with organic African shea butter, safflower oil, sea algae, and extracts from organic and wildcrafted plants and flowers to hydrate and nurture the skin. 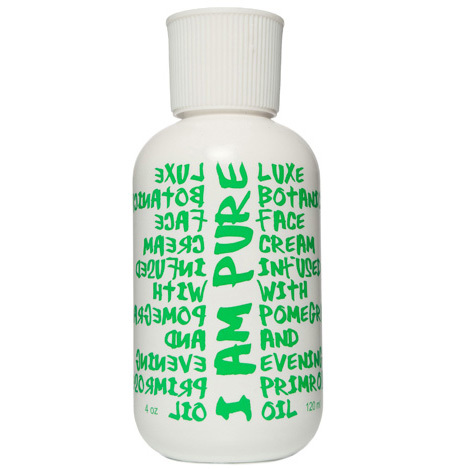 Directions: Apply freely to face after cleansing and toning to moisturize and protect the skin. Face moisturizer for oily skin. A rich and soothing formula for daily use made with...BOTANICAL FACE MOISTURIZER Orange Peel - Oily Skin CREME HYDRATANTE AVEC ORANGE peaux grasses 4 FL.OZ. 120 ML A rich and soothing formula for daily use made with organic African shea butter, safflower oil, sea algae, and extracts from organic and wildcrafted plants and flowers to hydrate and nurture the skin. 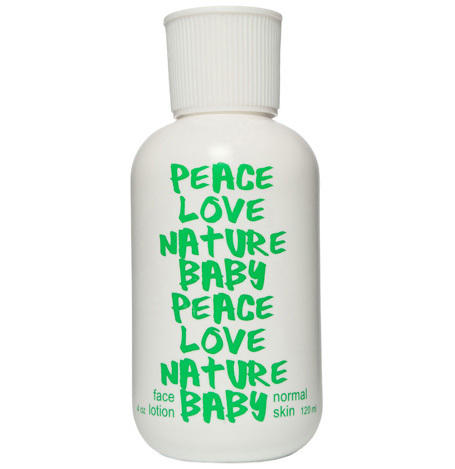 Directions: Apply freely to face after cleansing and toning to moisturize and protect the skin. 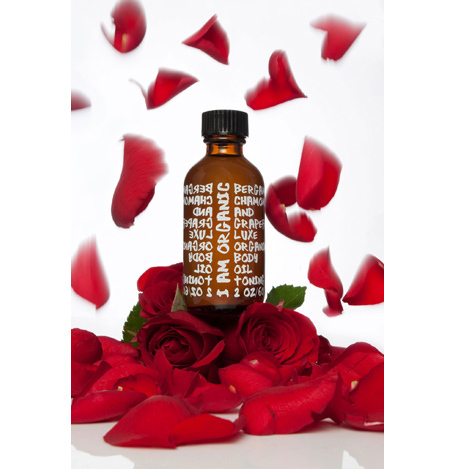 Luxe Bulgarian red rose petal facial mist and toner. Rejuvenating, hydrating and soothing. 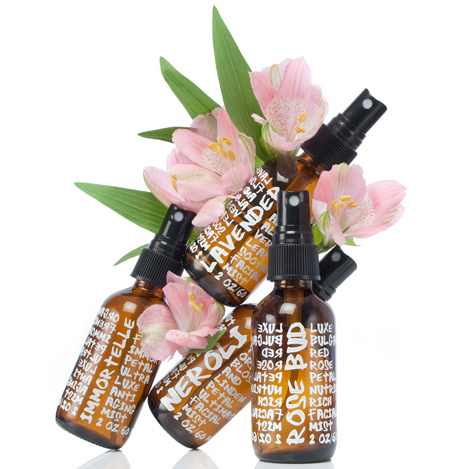 A nutrient rich... ROSE BUD MIST LUXE BULGARIAN RED ROSE PETAL NUTRIENT RICH FACIAL MIST AND TONER Dry, Sensitive and Mature Skin TONIQUE AUX FLEURS AVEC ROSE BULGARIE peaux seches et sensibles 2 FL.OZ 120 ML Rejuvenating, hydrating and soothing. A nutrient rich botanical toner specially formulated with certified organic Bulgarian rose water, Madagascan ylang ylang petals and roseroot extract to renew and replenish mature, dry and sensitive skin. Can be used throughout the day to hydrate and nourish the skin. Directions: Spray entire face with toner after cleansing and let dry before applying facial moisturizer or serum. May be applied over make-up to refresh skin.